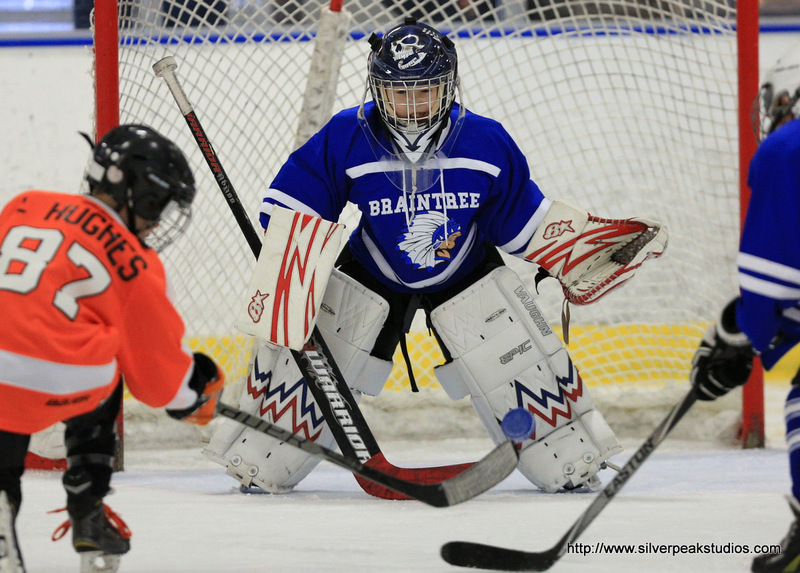 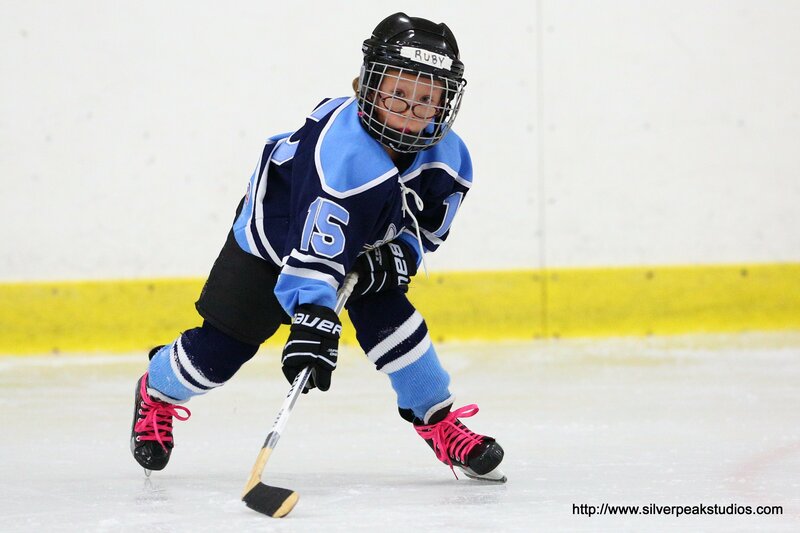 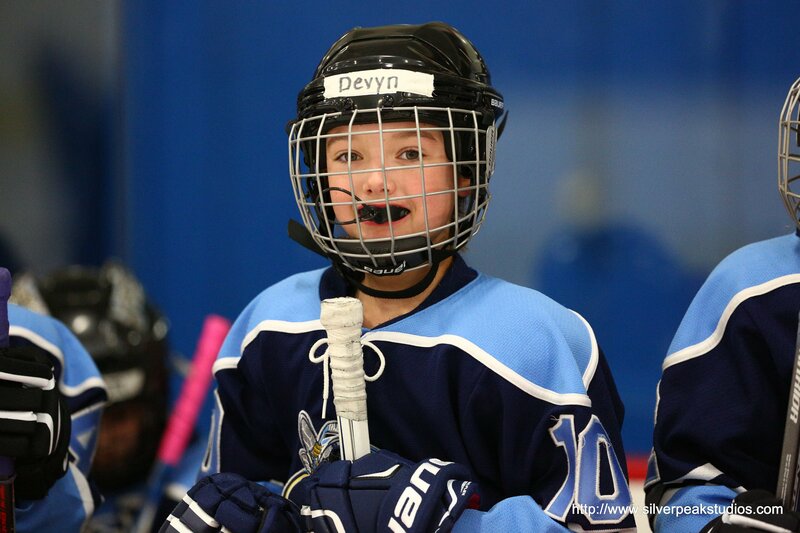 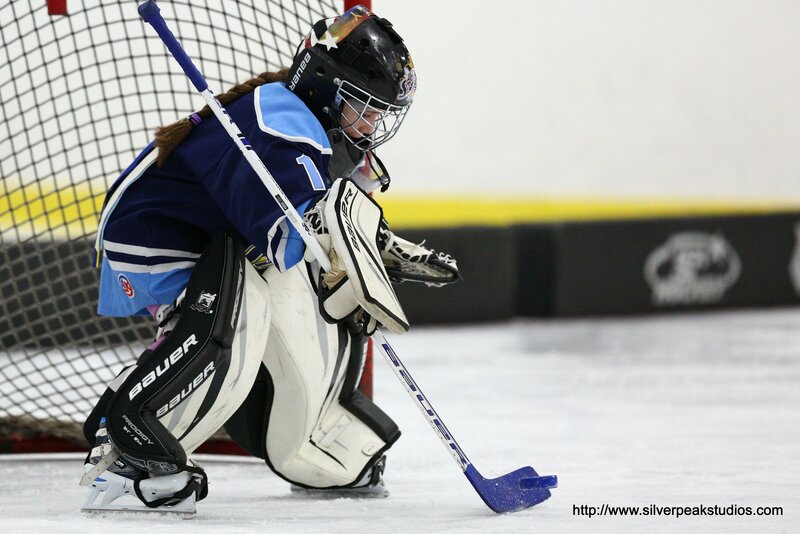 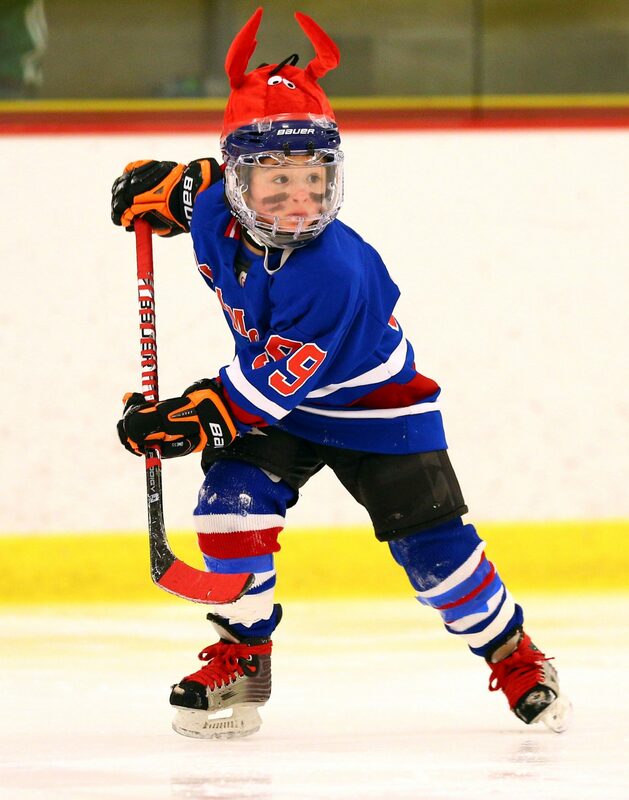 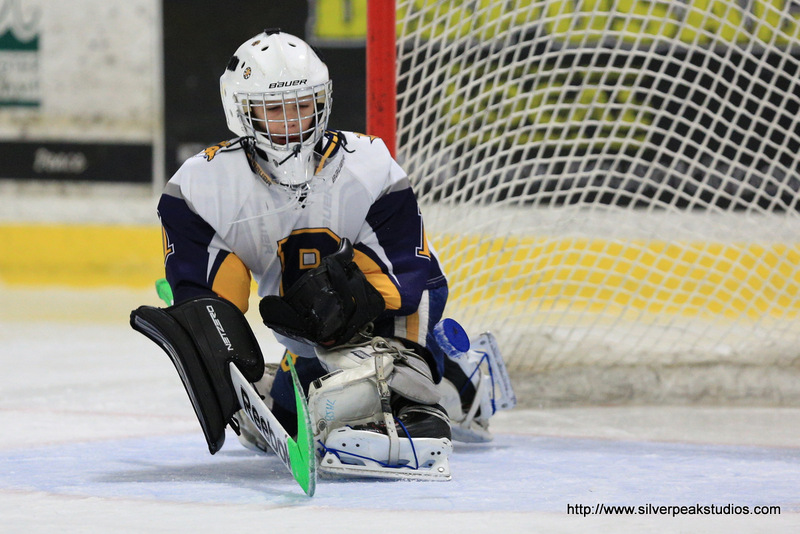 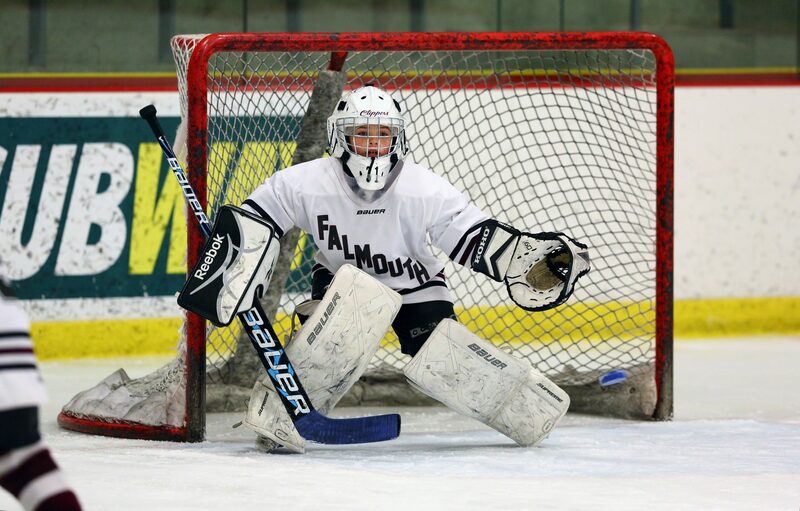 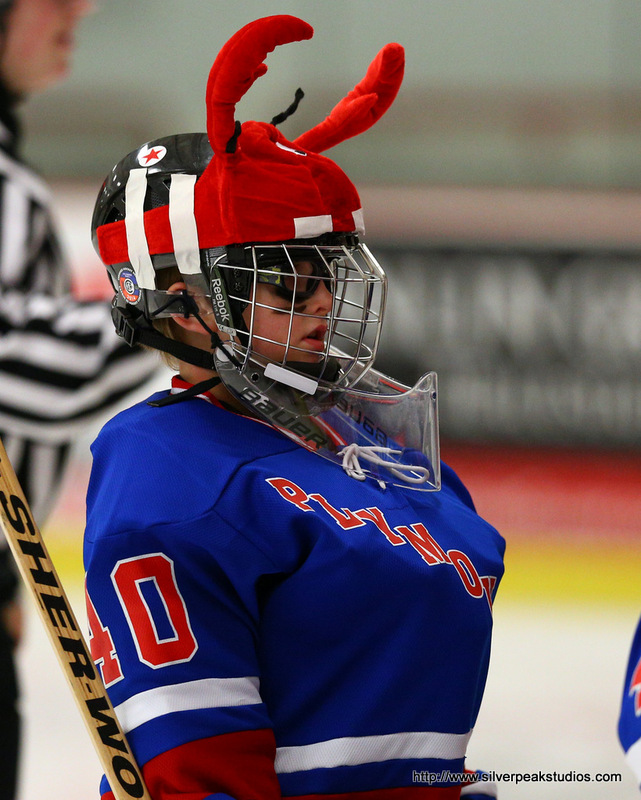 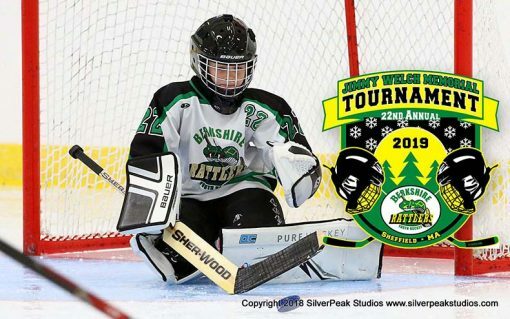 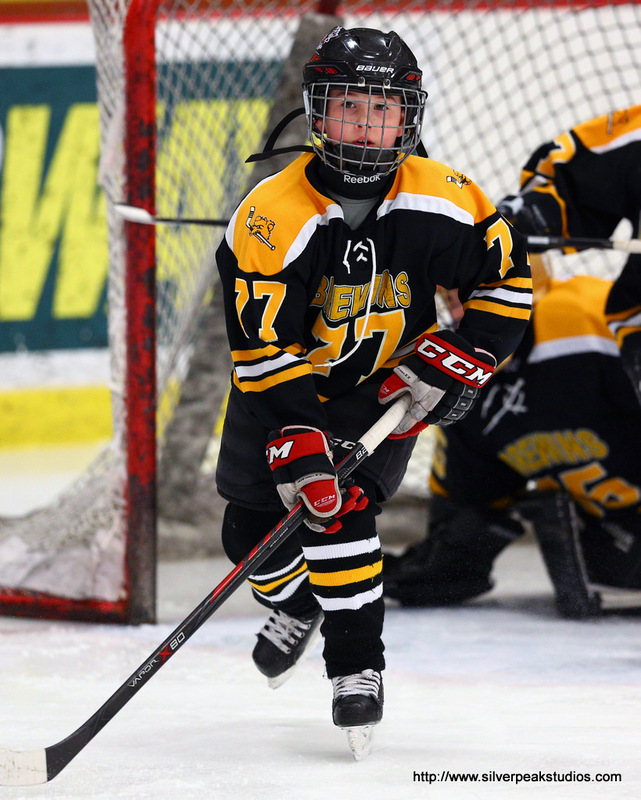 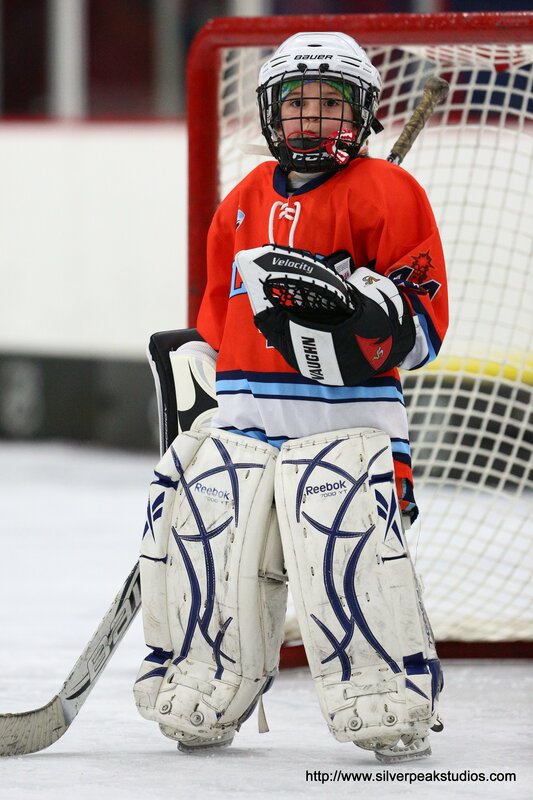 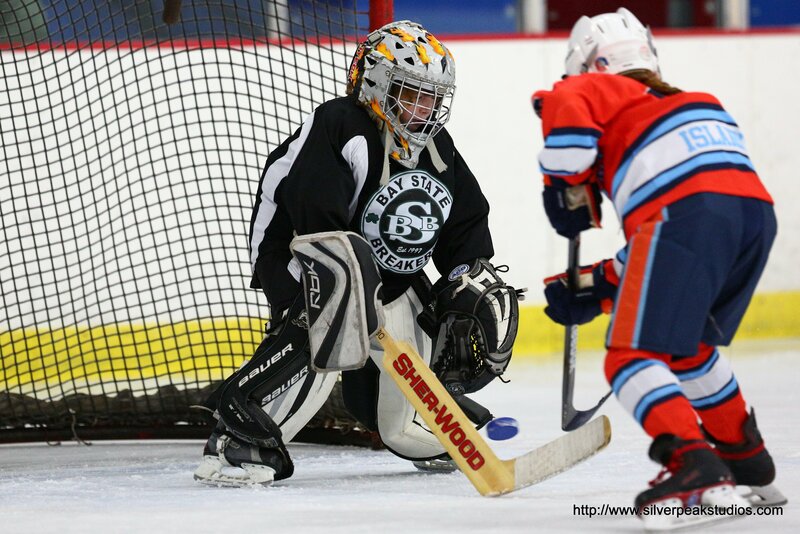 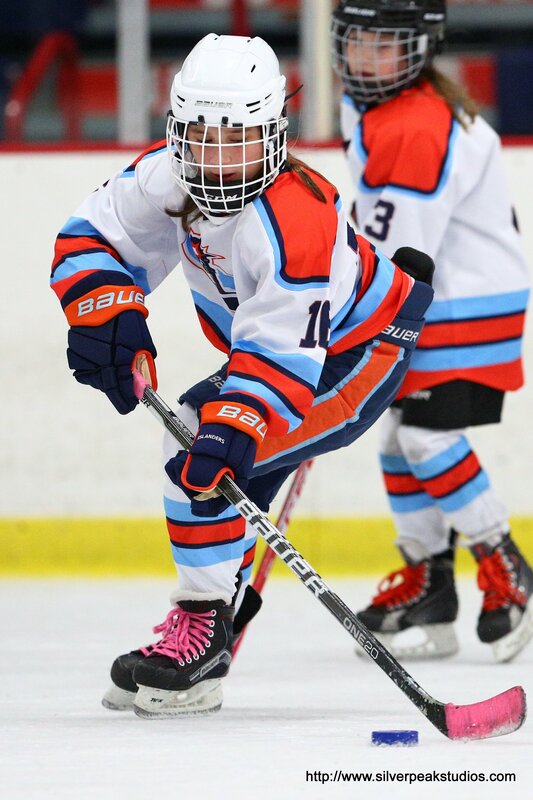 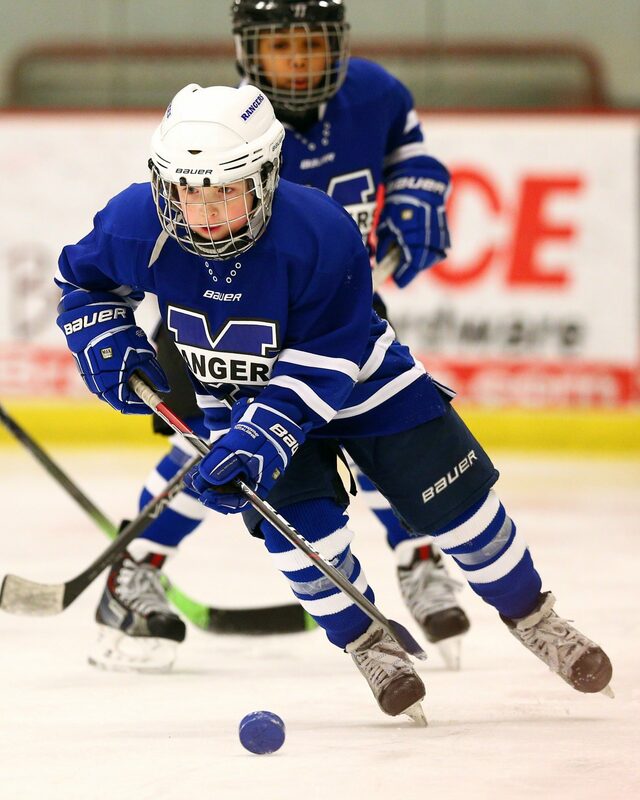 2019 Annual Jimmy Welch Memorial Mite Hockey Game Action Photos for 1 Player. 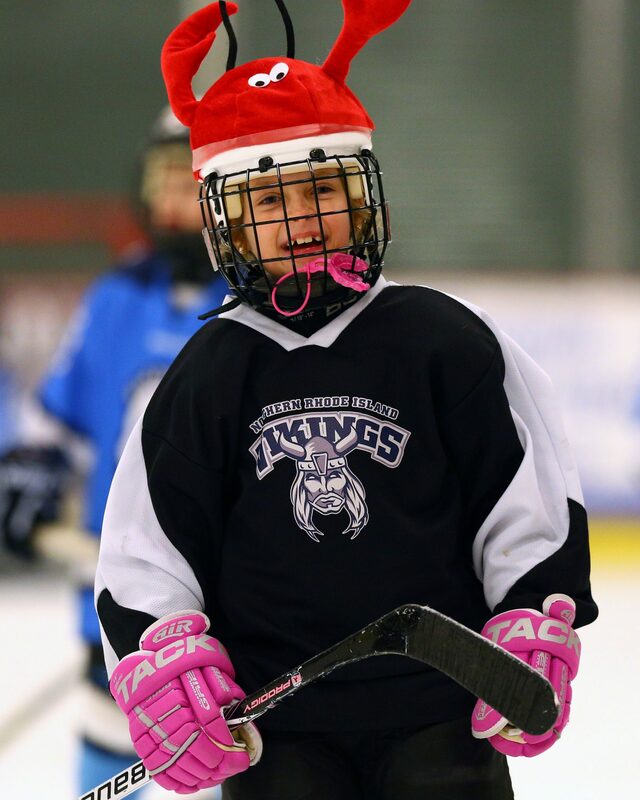 Your player package, includes all photos of your player taken during the event. 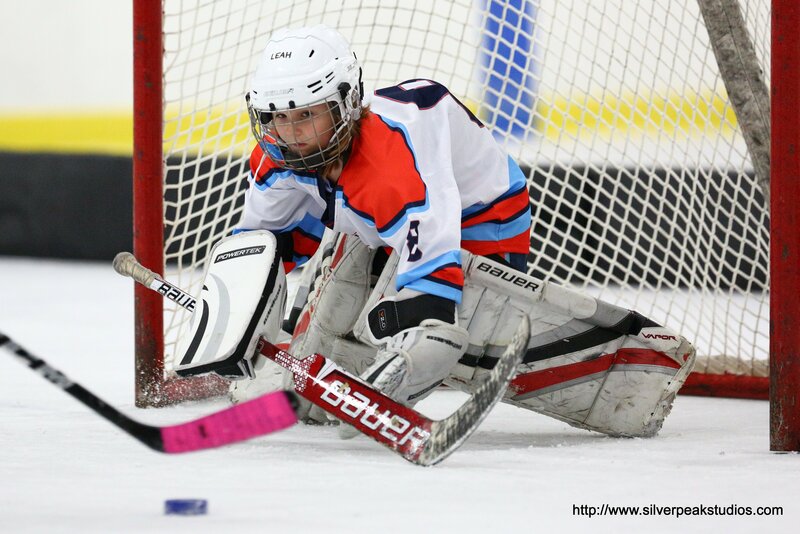 Sit back, view your photos and enjoy the action AGAIN! 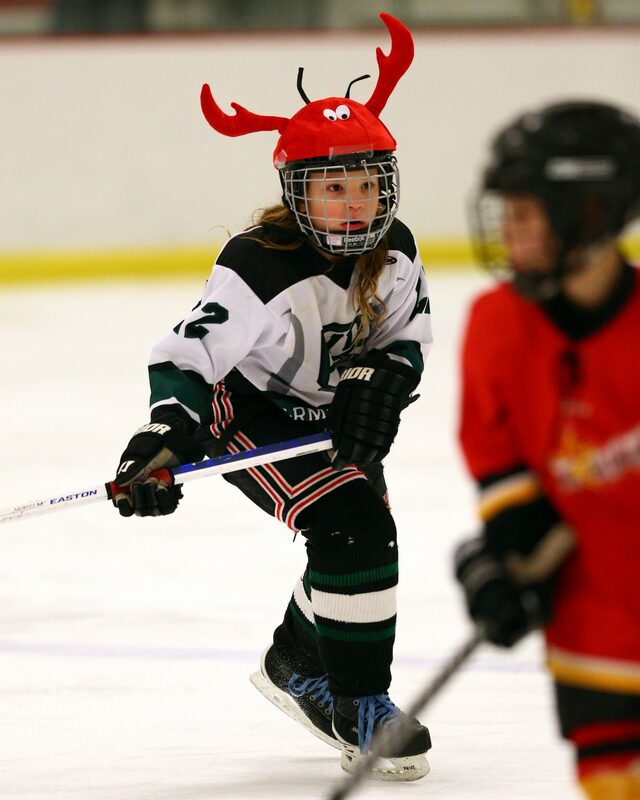 If we didn’t get 12 photos of your player, we’ll pro-rate your package!